After all the shipping delays and in-store demos Oculus has finally cleared the backlog on pre-order shipments for their flagship Rift headsets and is taking new orders that will be shipped within two to four business days. “We want to apologize for the delays in getting Rifts to doorsteps. We appreciate that without your support, VR wouldn’t be where it is today. 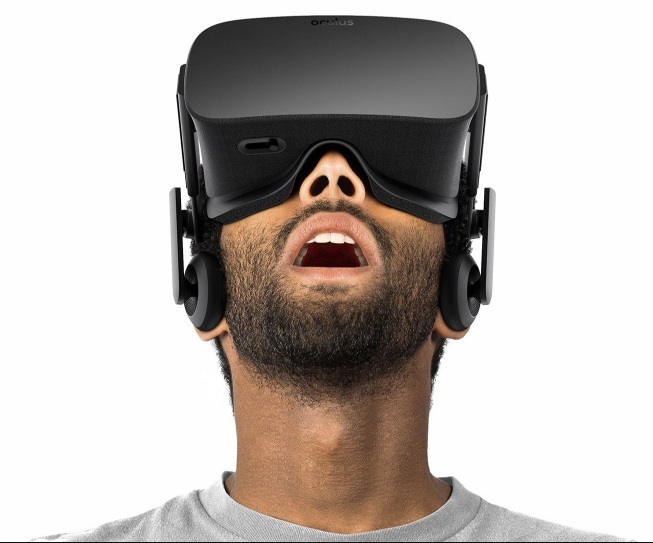 Thank you for your patience over the past few months,” says Oculus in a blog post. Oculus CEO Brendan Iribe also confirmed that the long-expected Oculus Touch controllers, which give full hand-tracking capabilities to Rift games, will be shipping sometime in the fourth quarter of 2016. Previously, those controllers were officially aiming for the wider target of the second half of the year. The new timing will place the Touch controller right up against Sony’s upcoming PlayStation VR, which uses PlayStation Move controllers for hand tracking. Oculus promises that the Touch controllers will ship “at volume” from launch day forward and that more than 30 Touch-compatible titles will be available for the controllers on day one. 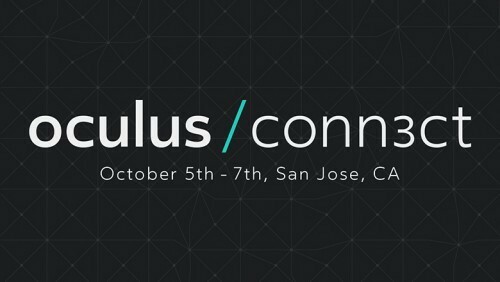 The post also announced the third edition of the company’s Connect developer conference which takes place this October 5th – 7th in San Jose. Applications for the conference will open on August 2nd, with more details available on the Connect site. What to expect from Google’s upcoming Pixel event?